Matt Mangano is a junior at SPHS. 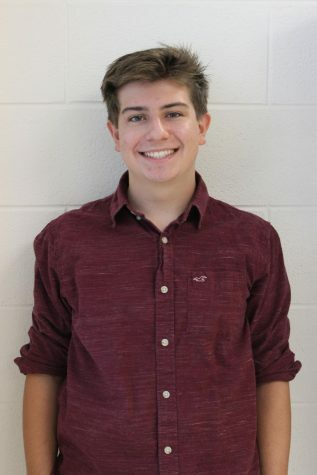 It is his first year working on the Talon, and he is the features editor. When he is not working on the Talon, he is the Vice President for the class of 2020. He also enjoys sailing and spending time on the river.